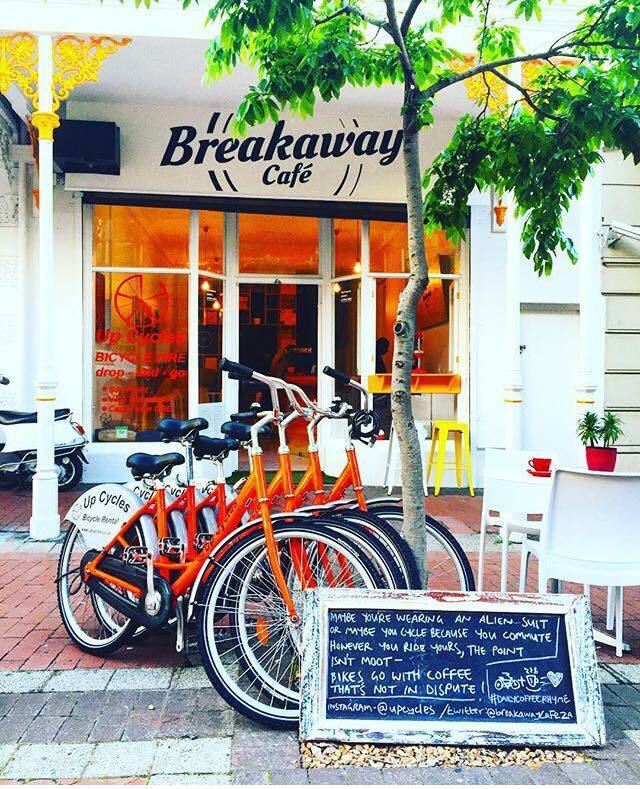 Inspired by the lively bike life of Amsterdam, Breakaway Café is Up Cycles Bike rentals’ downtown home base and café. 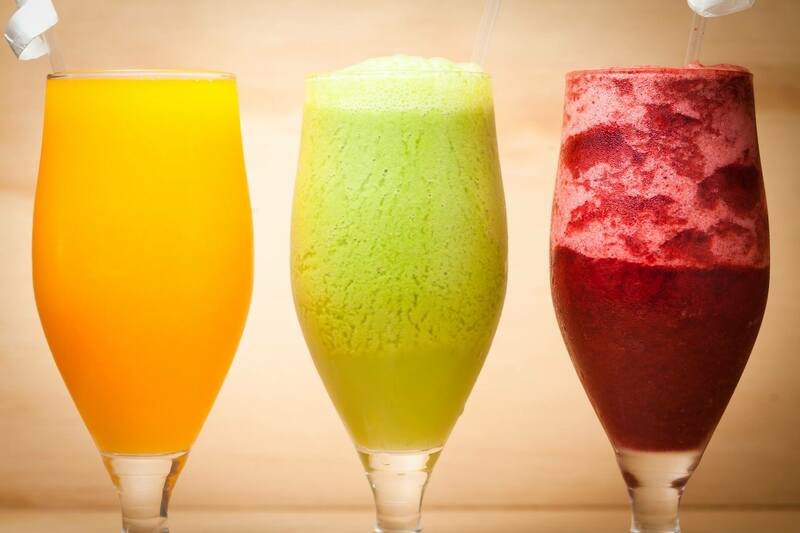 Here you will find a bright, healthy, energetic mix of all the things we love under one roof. • Delicious, locally roasted craft coffee, with daily early-bird specials. 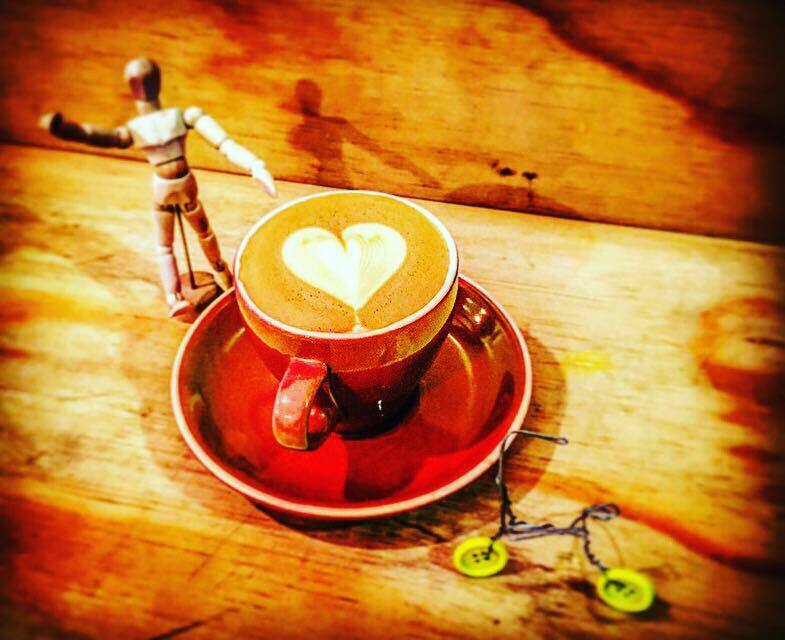 Centrally located on the Fan Walk, Breakaway Café is found in a characterful, almost 100-year-old building, with a unique and thoughtful bicycle bric-à-brac decor. Stop in to rent or return your Up Cycles bicycle and stay a while to enjoy a break away from your daily routine. 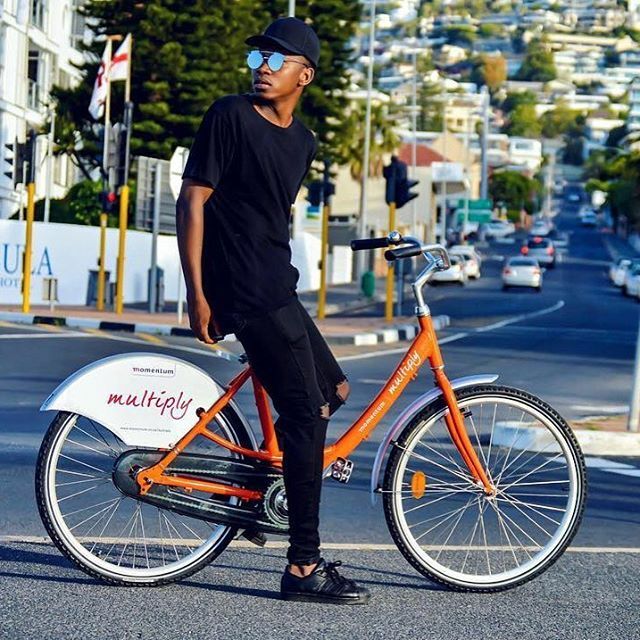 Up Cycles is Cape Town’s first drop-and-go bike rental company. 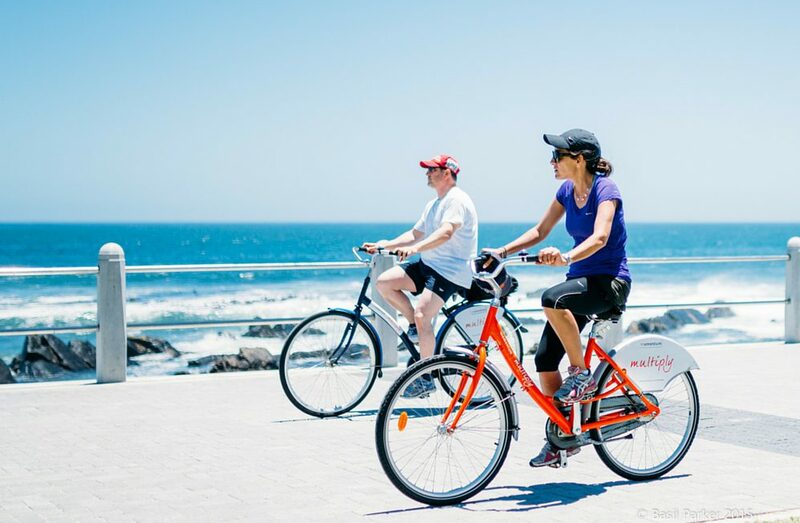 With our network of stations, you can easily navigate your way around the city on our bikes. Camps Bay, at the Bay Hotel on the Victoria Road strip. Click here to download a PDF of our route map. Opening hours: Monday to Friday 6am to 5pm. Closed on weekends and public holidays.